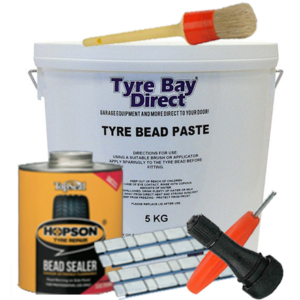 Tyre shop starter packages from Tyre Bay Direct offer the most affordable and efficient way to ensure you have all the garage equipment you need to run your business. 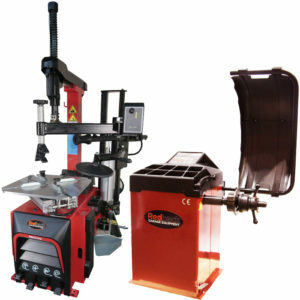 Here you’ll find the best range of tyre machine and balancer packages on the market including 2 post lifts and other garage equipment combinations. 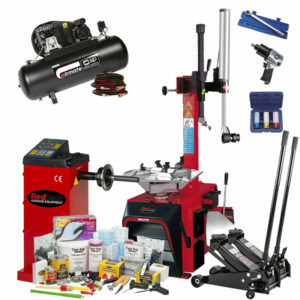 These garage workshop packages are not only for starters. 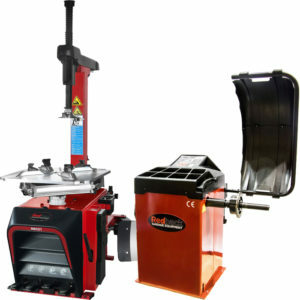 You might be looking at expanding your operation to service more customers or be in need of a 2 post lift and not have considered upgrading your wheel balancer or tyre changer as part of the process. 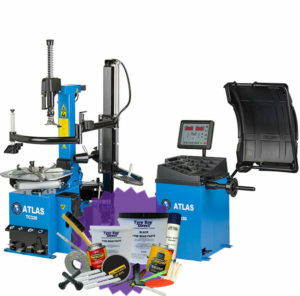 Our range of tyre machine and balancer package, wheel balancer packages and full garage workshop equipment packages cover ever combination of gear you might need and offer you great savings in the process. 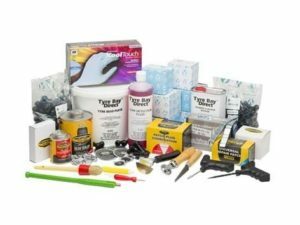 What am I getting in a Garage Equipment Package? 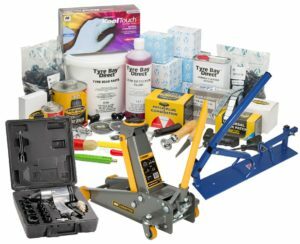 Each of our packages is built to offer you an easy solution to your garages equipment requirements. In need of a changer and wheel balancer? Maybe your lift is starting to cause you issues as well? Then we have a package for you. 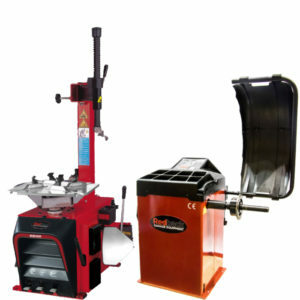 Our tyre machine packages come in a variety of different price points based on the machine brand and package contents. 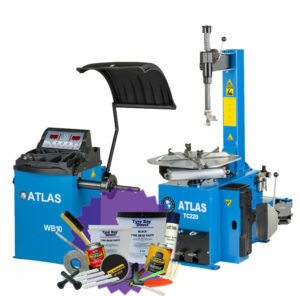 We have entry level packages containing a wheel balancer and tyre changer right up to our premium brand offering, the Atlas Platinum workshop package which contains an exceptional range of extras in the package as well as delivery and 24 Months Parts and Labour Warranty. 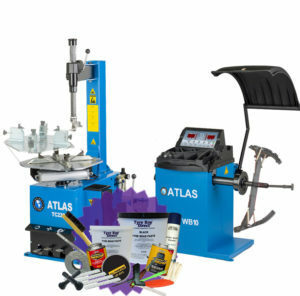 While many of our packages include a combination of Tyre Consumables and other garage equipment, all of these are available for purchase separately. *You can also checkout as a Trade Credit Account now and save on your repeat consumable orders. Proceed to checkout to see this option. 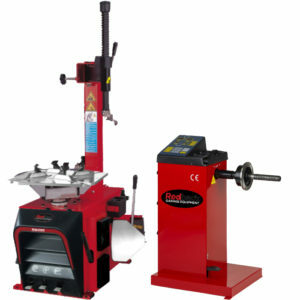 Our machine and wheel balancer packages come in a range of specifications to suit your business. Setting up as a mobile tyre changer? There's a package for that! 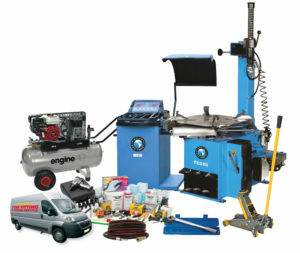 Decided now is the time to expand your servicing to tyre changing? We have complete packages for you to hit the ground running. 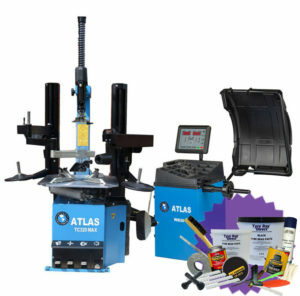 We even have packages designed specifically to work with run flat tyres. They’re all above for you to browse but you can call us today if you have any questions on 01527 883 580. 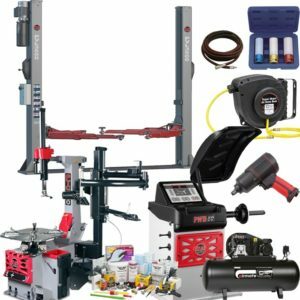 Why Invest in a Full Garage Equipment Package? 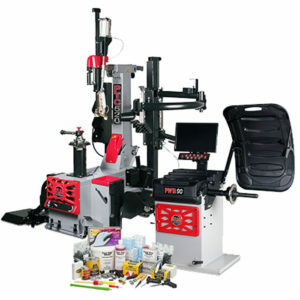 Whatever the type of equipment package you choose to go for, you are guaranteed to see a number of benefits. 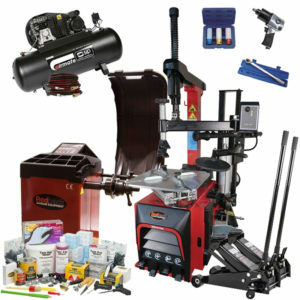 The most important of all include efficiencies in running your garage for you and staff as well as the associated cost saving a machines package can deliver. Find out more about these benefits over on our blog. 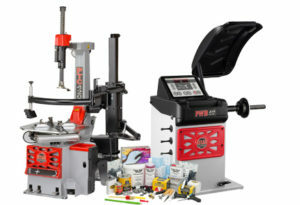 Not seen a Package to meet the needs of your Garage? 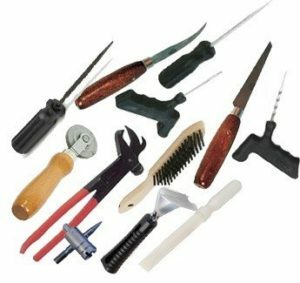 We pride ourselves on offering our customers above and beyond customer service and understand the variations offered above may not quite fit exactly what it is you’re trying to achieve within your garage. That's why we encourage you to get in contact now to discuss your equipment requirements. Our team are experts at putting together packages and managing your ongoing tyre consumable needs to keep your garage running smoothly.